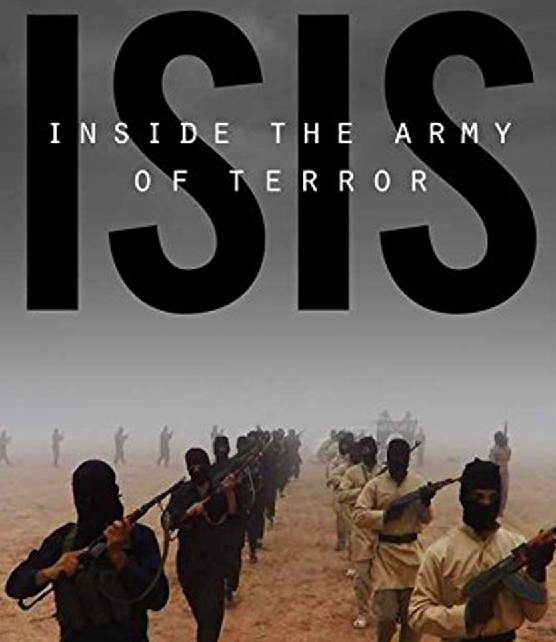 ISIS: Inside the Army of Terror is a very well researched history combined with first-hand accounts of the rise ISIS, its relationships with other states and groups in the region and throughout the world, along with insights into its motives, actions, and agendas. If you’re like me and not already particularly knowledgeable of Middle Eastern news and geography of the past 10+ years, you’ll probably have some of the same struggles I did to keep up with all the names and places. If you can allow for some ambiguity though, the second half and final third of the book in particular are very well worth it. If you don’t want the history, get the book just for the epilogue. The conclusions are harrowing. It’s easy to think of ISIS as just a bunch of extreme Islamist fundamentalists, because on the surface that’s pretty accurate. The more nuanced view is that ISIS members arrive with diverse motives and backgrounds. Some were displaced Ba’athist Iraqi’s, others prison converts brought in by fellow charismatic Syrian inmates, and there are many who seem to have joined ISIS out of some type of expediency, hopelessness, or hopefulness. The resulting diversity has strengthened ISIS by bringing expert statesmen (of sorts), computer and weapons experts, PR and media manipulators, and not a few people with proper military backgrounds. Because of this diversity, ISIS often acts more as a state than a typical terrorist organization. Despite this facade of legitimacy, ISIS is reprehensible in every way. It’s an organization led by heartless murderers, torturers, and rapists as they so brazenly exhibit in their own propaganda. They are well-organized manipulators and terrorists in every sense of the word. They should be stopped. How to do this is unclear, but pacifism isn’t an option. 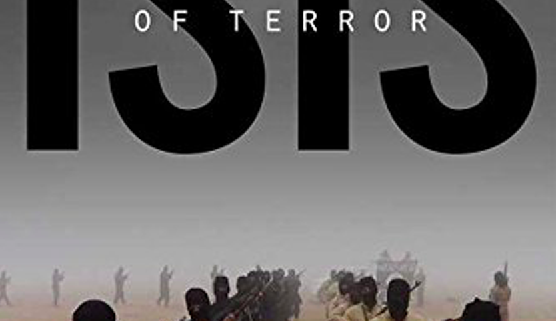 Understanding ISIS is not pleasant or rewarding but it is necessary, especially for those with political or military influence. This book should not be missed.